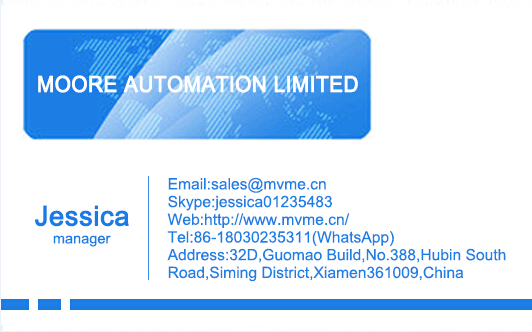 MOORE (HK) AUTOMATION LIMITED Xiamen Office is a company that professionally engaged in large system DCS spare parts supply. We have different InStock products in high quality that we can supply promptly with a fair price. 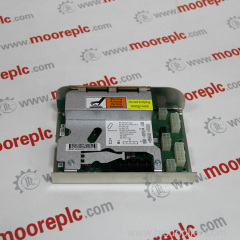 If you purchase one more parts from us, we can make a discount to you. If you have any question pls do not hesitate to contact us.